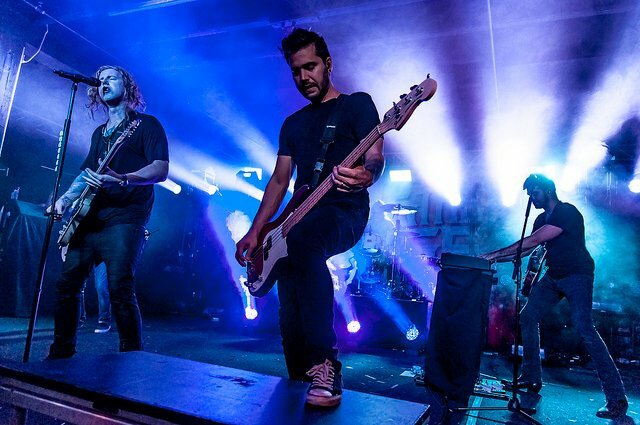 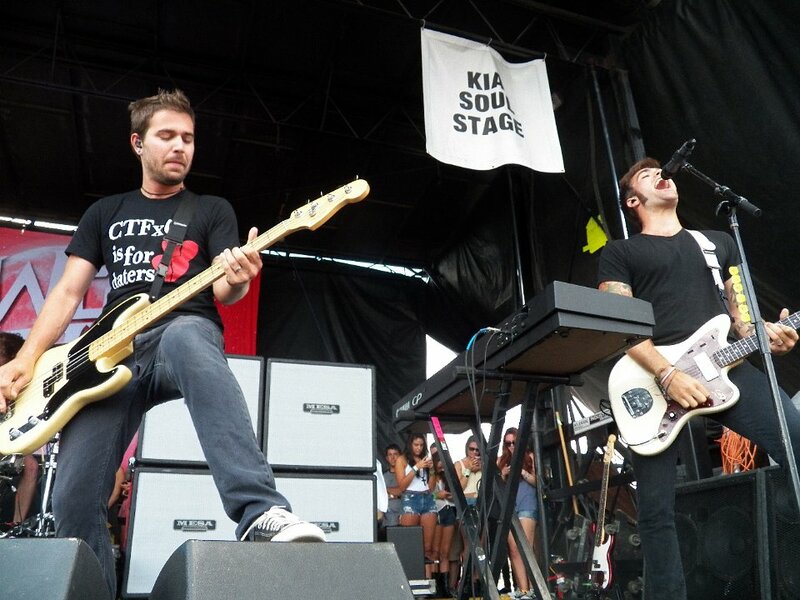 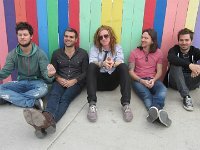 Photo gallery of We The Kings band members wearing chucks in performance and other photos. 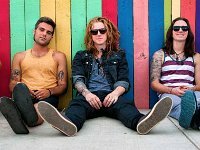 1 We The Kings Posed shot of the band and Charles Trippy wearing black low cut chucks. 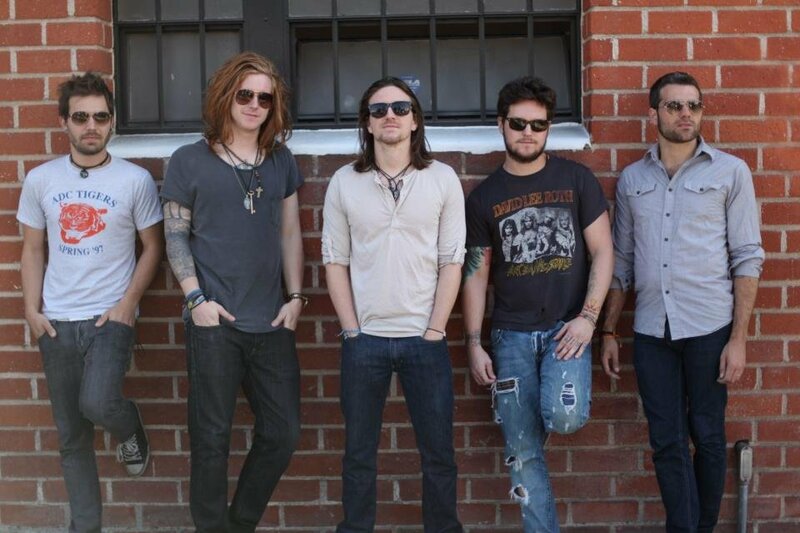 2 We The Kings Posed shot of the band. 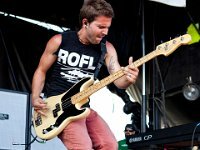 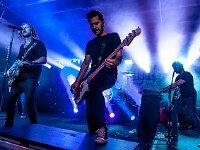 3 We The Kings Bassist Charles Trippy in performance. 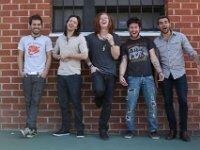 4 We The Kings Posed shot of the band. 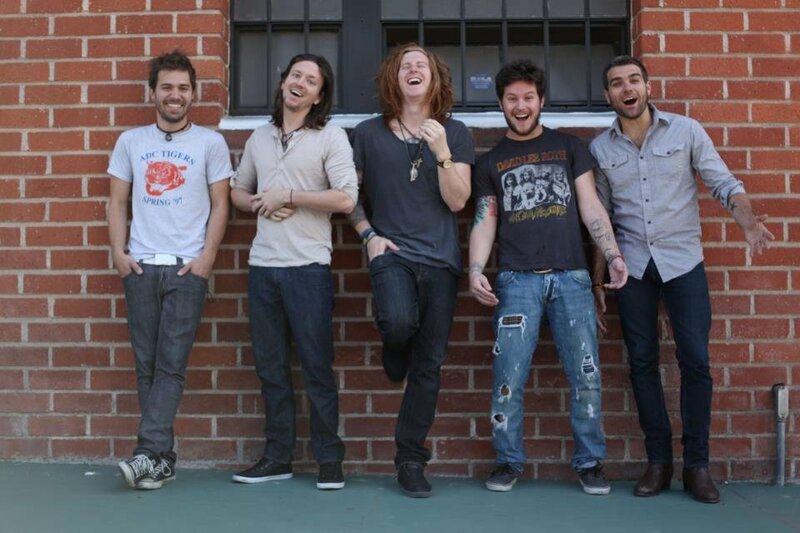 5 We The Kings A happy moment. 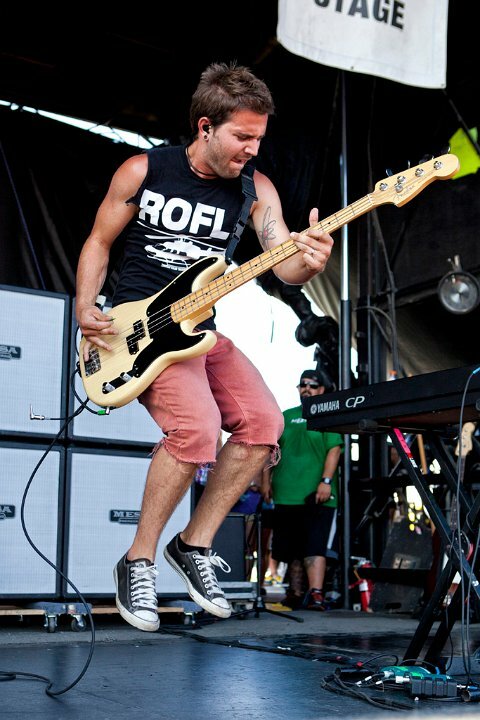 6 We The Kings Bassist Charles Trippy performing on stage. 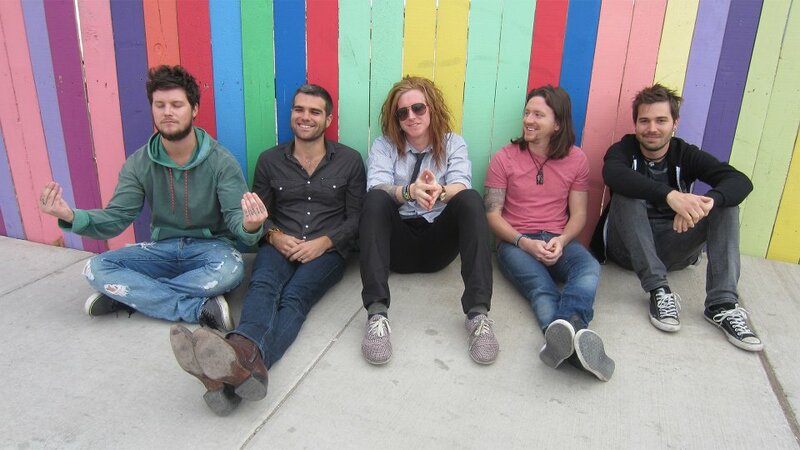 7 We The Kings Posed shot of the band in an alley. 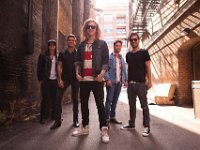 8 We The Kings In concert at the Kia Sound Stage. 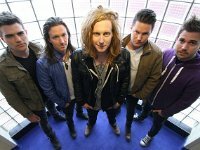 9 We The Kings Posed shot of We The Kings. 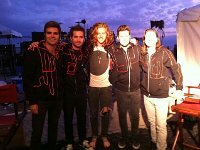 10 We The Kings Another posed shot of the band outside at night. 11 We The Kings Walking on the beach. 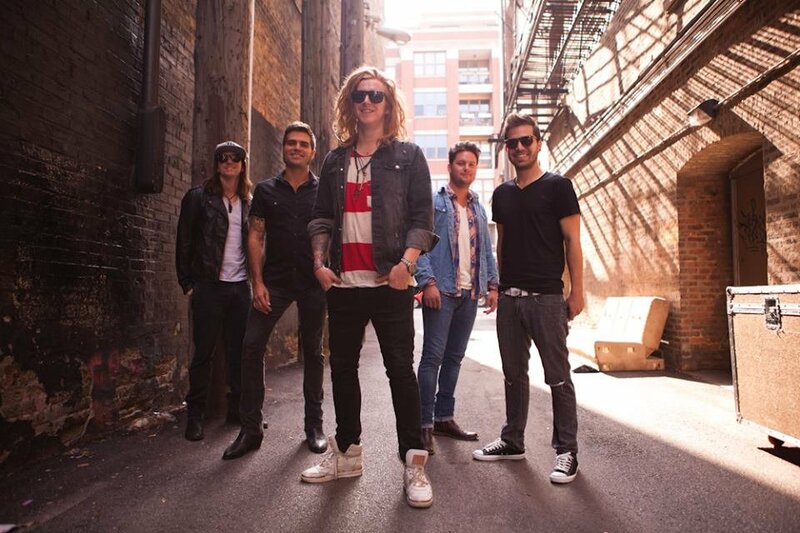 12 We The Kings Hunter Thomsen wearing black low cut chucks. 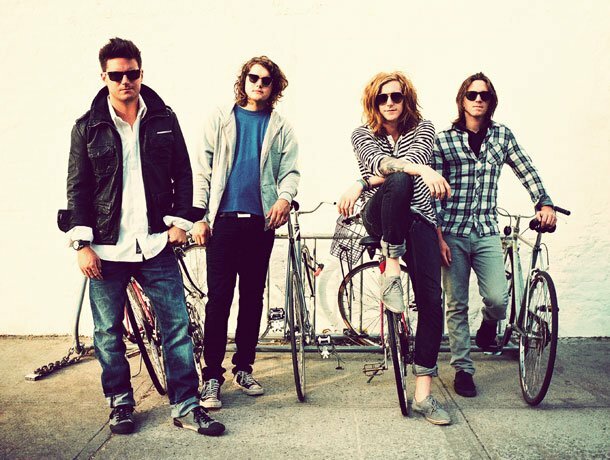 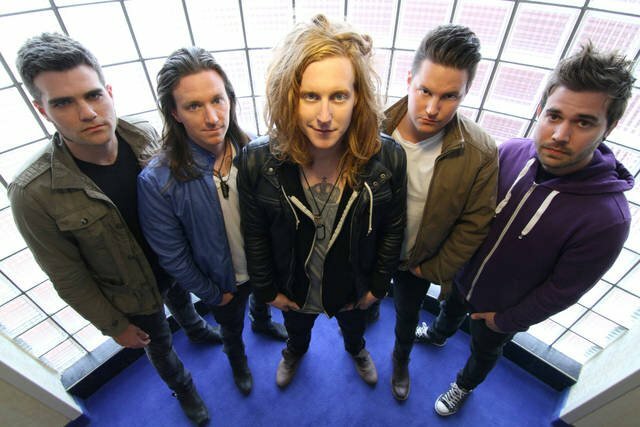 We The Kings is an American rock group from Bradenton, Florida. 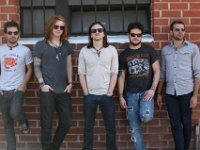 Current members include Travis Clark – lead vocals, guitar, keyboard, Hunter Thomsen – guitar, backing vocals, Danny Duncan – drums, Charles Trippy - bass, and Coley O'Toole - keyboard, rhythm guitar, backing vocals.